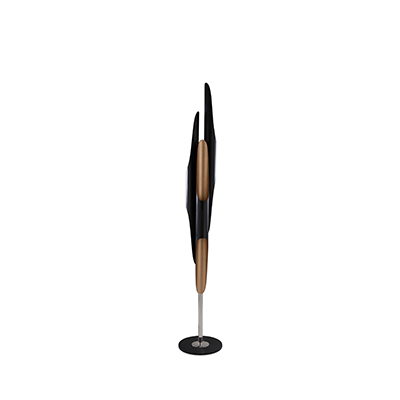 Having clinched the second place at last year’s DSTAR Design Awards, the modern floor lamp you’re about to see is anything but conventional. 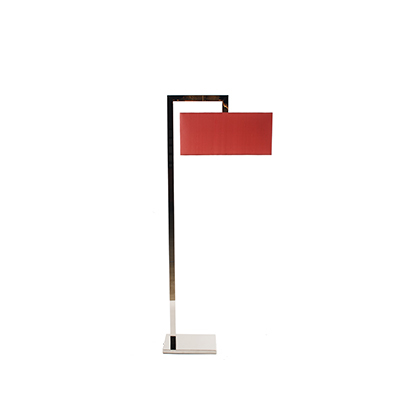 The Silhouette Floor Lamp by designer Kevin Chaim is a modern approach and reinvention of a forever classic lamp design. 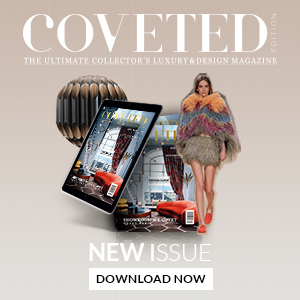 Keep scrolling to know more about this stunning design! 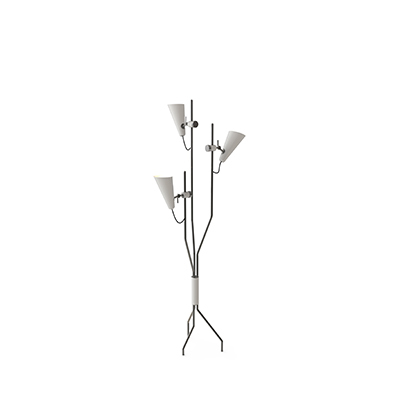 The modern reconstruction of a floor lamp classic, Silhouette brings out the best in this timeless design. It accentuates the features that actually matter in a lamp and gives a new meaning to the lampshade! Given as the light actually comes out from the base of the lampshade, that creates space for storage, or even to just add a little twist or piece of decor to your already amazing lighting design. Another very well thought detail about this minimalist floor lamp is the cable organized we can see at its base. This way you can guarantee your lamp will always have a clean and organized look, and it’ll even have a little bit of a color splash. As minimalist and elegant as it is, the Silhouette floor lamp fits right into the most beautiful designs, with a special emphasis on the scandinavian and industrial styles.